BRINGING THE UNIVERSITY TO YOU! 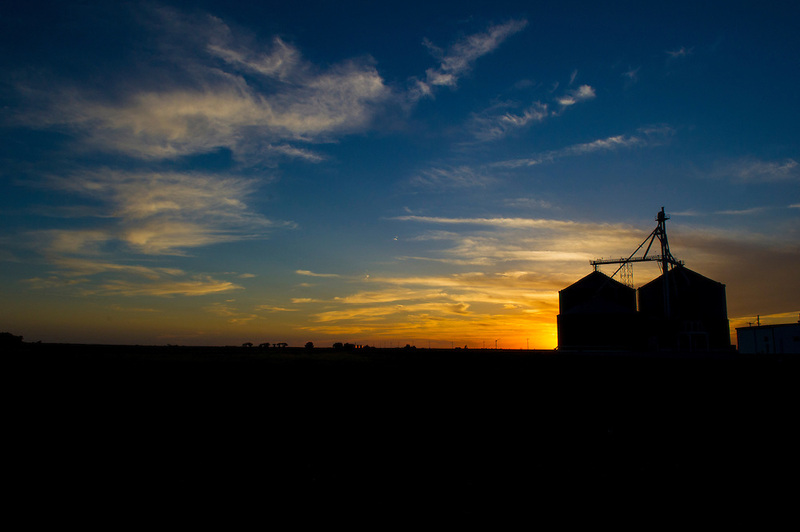 The Okfuskee County OSU Extension Service provides county residents easy access to the resources and expertise of Oklahoma State University. Through educational programs, publications, and events, Cooperative Extension educators deliver unbiased, research-based information to Okfuskee County citizens. Educators can answer a variety of questions in the area of agriculture, family and consumer science, 4-H and youth development, and rural and economics development. To find out how we can help you, browse the Okfuskee County OSU Extension website or contact the county staff by email, phone, or stop by and visit us at our office.